A spark gap consists of two electrodes separated by a small gap that is filled by a gas, usually air. The potential difference across the gap increases until it reaches the level where the gas ionizes and current flows across it for a brief time. The two types of spark gap are the static and rotary. Static spark gaps require the use of high voltage which causes their electrodes to erode. Spark gaps also create interference which causes noise in nearby radios and televisions. 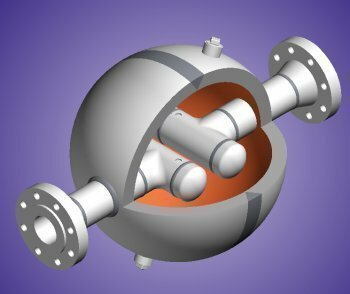 The rotary spark gap was invented to solve the problems of static spark gaps. 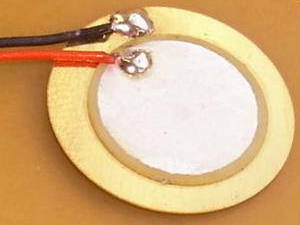 It consists of two high voltage contacts and a metal disk with several raised points. When the disk is rotated, the points align with the contacts and create an spark. This allows for higher voltages as the arcs are quickly broken and the moving points are cooled faster resulting in less erosion. Spark plugs are the most common example of a spark gap. They are used to ignite a mixture of fuel and air in the piston cylinders of an internal combustion engine. The electricity is provided by the battery and ignition coil, and the spark timing is controlled by the distributor. Spark gaps are used as safety devices on equipment to prevent damage from voltage surges. Jacob ladders are used on high voltage switches to prevent arcing from maintaining the connection when the switch is opened. The spark travels up the Jacob ladder instead of flowing between the switch contacts. 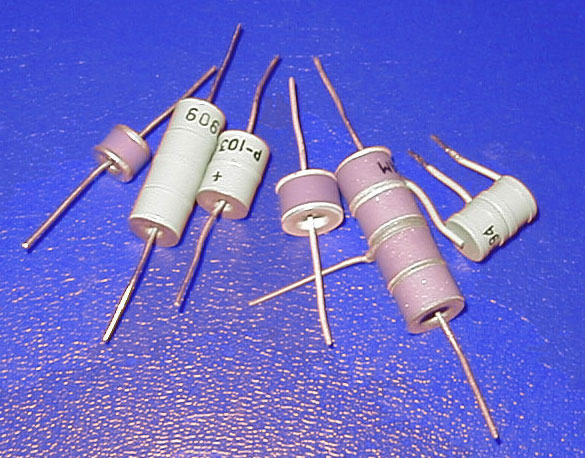 Gas-discharge tubes are used to protect electronic equipment by shunting any surge current to ground. Neon and Xenon globes use spark gaps to create light. The distinctive flickering of these globes can be used to create the illusion of a flame, and they are often found in fake fireplaces and lanterns. Early radios used spark gaps to create electromagnetic carrier waves, while modern radios use different methods of generating these waves. The setup used by Marconi consisted of an induction coil, antenna, and ground. The spark gap acted as a switch that sent pulses of current through the antenna to the ground, creating the electromagnetic waves that the signal was broadcast on. 458 queries in 0.653 seconds.